Welcome to G&J Starkey Limited a family run, MOT, Service & Repair Centre, based in Lye, Stourbridge in the West Midlands. Established for over 40 year's, we pride ourselves on our service and have built an excellent reputation in the West Midlands, for the quality of work, cleanliness of the workshop and our friendly staff. ​​For over three year's now, we have won the Good Garage Scheme award for having the most positive member feedback's. 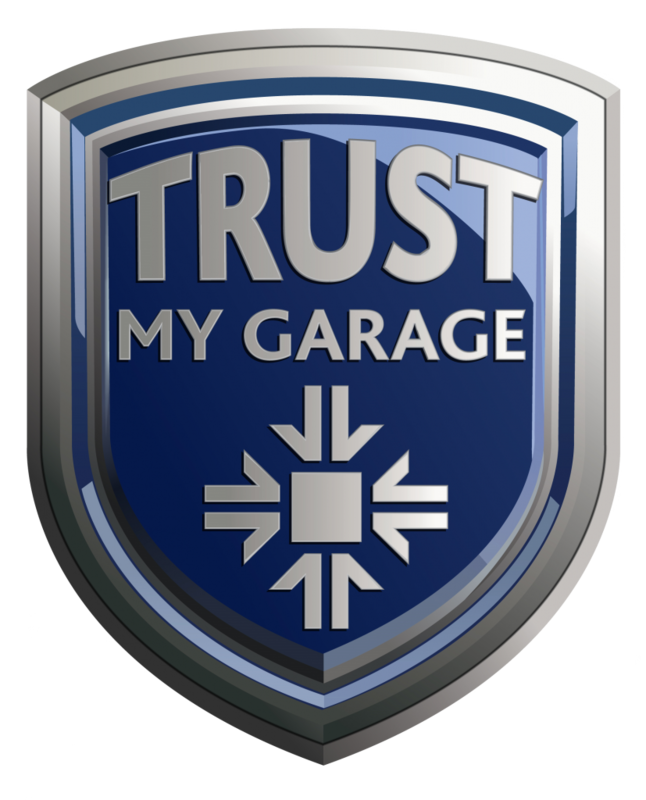 Please find some examples of our positive customer feedback, or click the Good Garage Scheme logo to see all of our reviews. "100% all round satisfaction, both with work done and staff attitude. What more can be said. Have used them for the last 7 years". "Excellent service and overall attitude to deliver a high standard of workmanship and customer satisfaction". 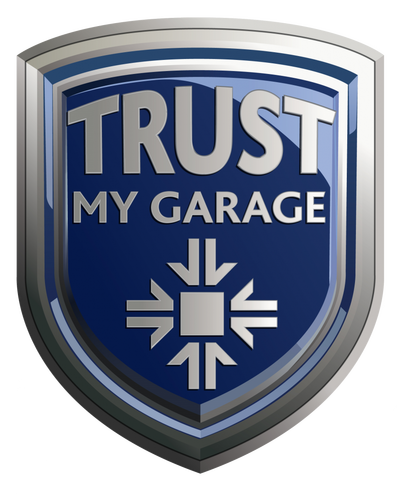 "Absolutely first class every time, would not use any other garage". 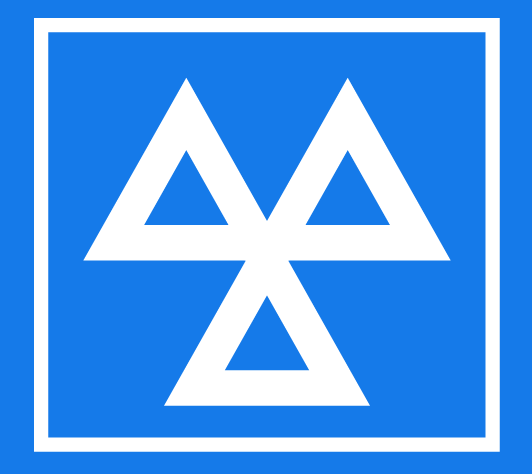 "I have used this garage several times before and have always received first rate service.